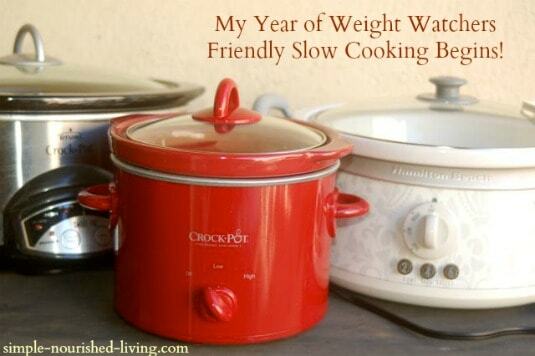 Why is the Crock Pot the Best Kitchen Tool for Eating Great and Losing Weight? 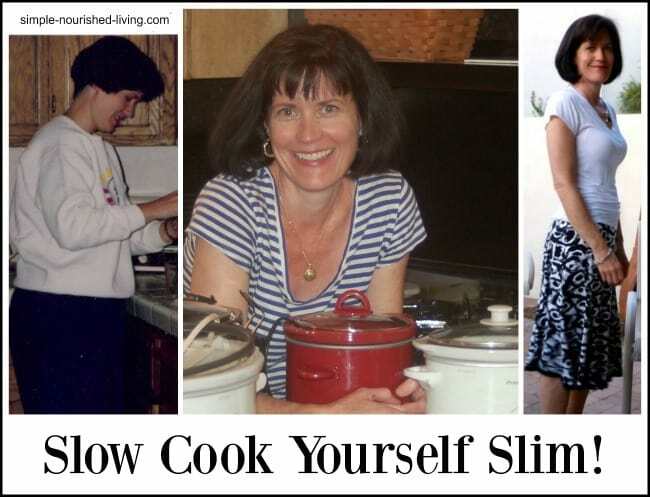 One of the biggest challenges with weight loss is having good home made food ready and waiting when you’re hungry. 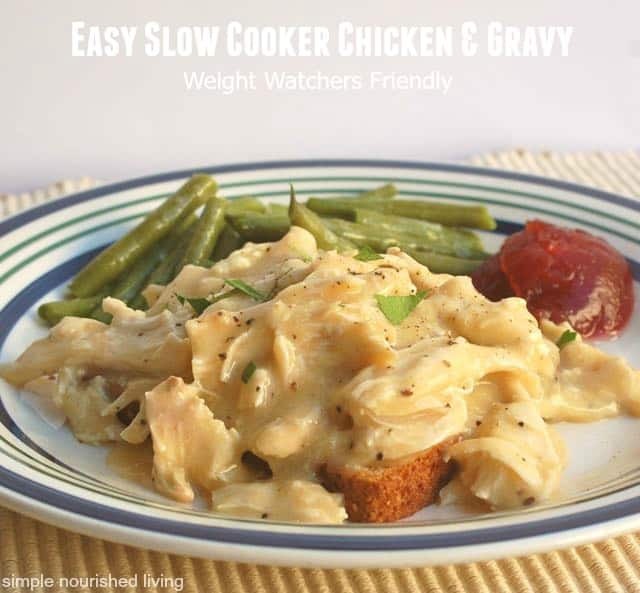 Crock pot meals are an easy, healthy and delicious solution. 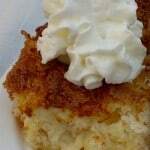 They are waiting for you as soon as you get home from work. 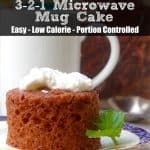 And the leftovers can be stored in the fridge or freezer for days when there’s little or no time to cook or for quick and easy lunches. 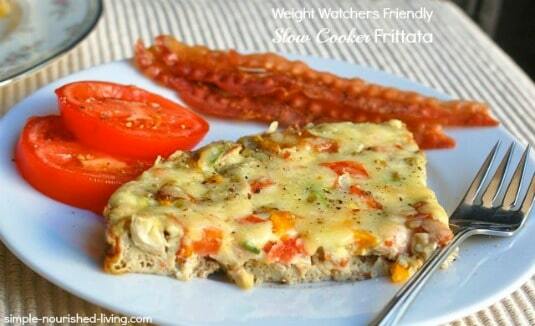 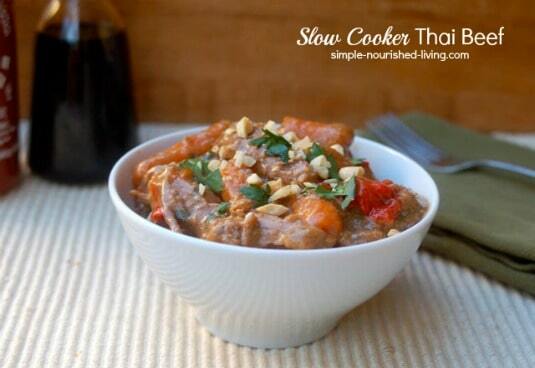 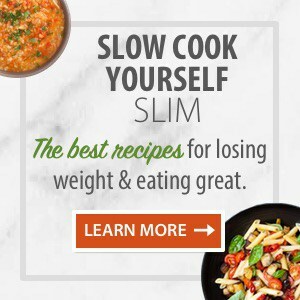 Slow cook yourself slim with your crock pot! 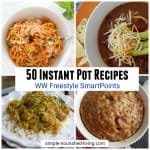 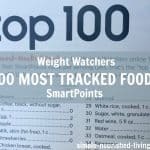 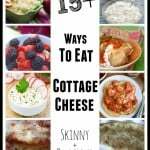 Check Out My Favorite Weight Watchers Crock Pot Recipes eCookbook – All recipes with nutritional information, Smart Points & Points Plus!!! 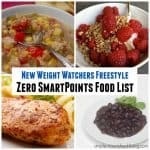 Here’s a running list of the Healthy Crock Pot Cooking Recipes I’ve made so far in dated order.